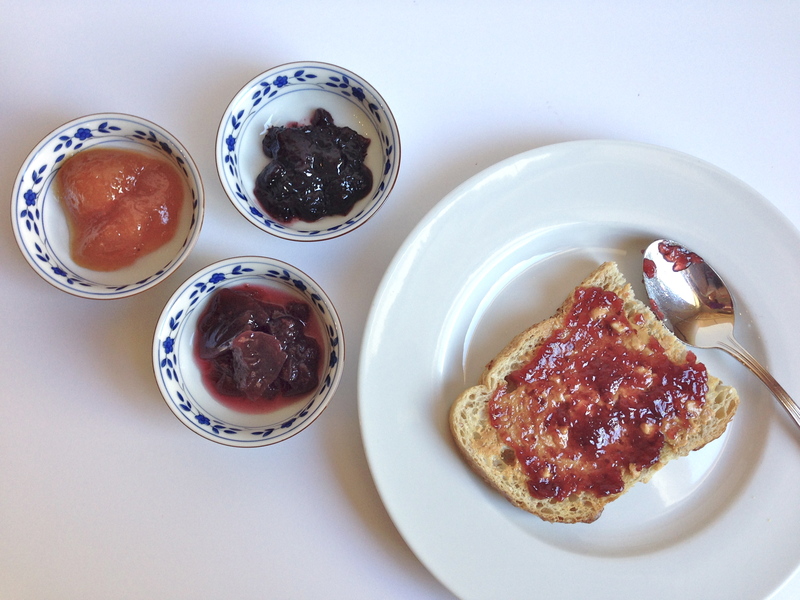 On occasion, I love to have peanut butter and jam on sourdough toast. Trader Joe’s has an organic line of preserves available in strawberry, raspberry, blueberry and apricot with 40% less sugar than regular preserves. So far, I have only tried the raspberry, blueberry and apricot. When I first tasted them alone, I found them to be quite sweet. However, having it with organic unsalted peanut butter and the bread, the sweetness was perfect! My favorite flavor is raspberry, but the blueberry and apricot are also quite good. The prices are very reasonable too! I wish they had Trader Joe’s in the UK!! Yes, but I bet the UK must have some unique grocery stores!